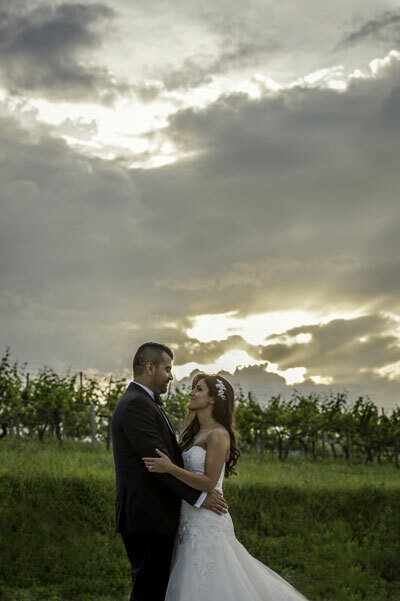 Almost like something from a movie, Sergio and Marisol first met while vacationing in Mexico with their families. However, the couple didn’t start their love story until a few years later because of the distance between the two. It wasn’t until they reconnected on social media that the couple really became close. Sergio and Marisol were the definition of a long-distance relationship because the two lived eleven hours apart from each other. 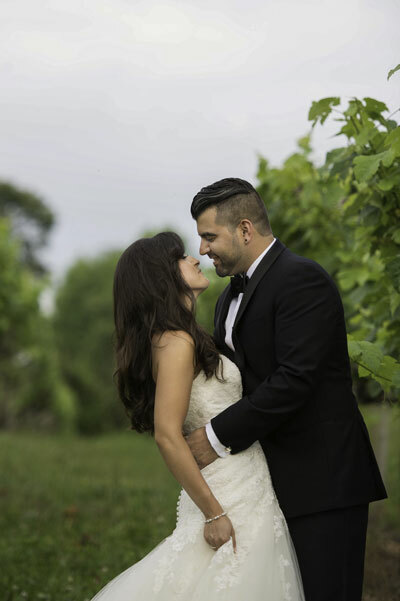 Gentlemanly, as always, though, Sergio would often make the trek down to Florida to see Marisol and the two worked hard to make their relationship flourish despite the distance. 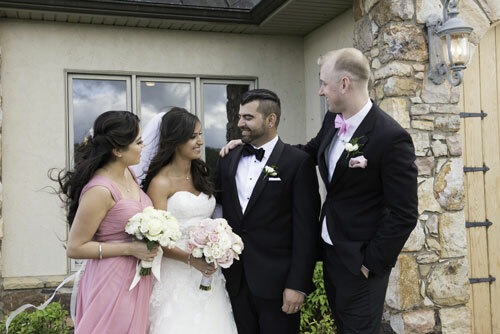 Throughout nine years of dating, the couple always made time to see each other and every time they actually were able to be together, the two continually fell deeper and deeper in love with each other. To celebrate their 8th year anniversary, the couple traveled to Atlantic City together where their suite was built with floor-to-ceiling windows so they could look out at a fantastic view. Sergio surprised Marisol that morning with breakfast in bed and a special mug that read, “Every love story is beautiful but ours is my favorite.” The mug was filled with orange juice that, as Marisol drank it, eventually revealed a note on the mugs bottom which said, “Will you marry me?” Sergio was already on one knee when Marisol looked up and she cried while, of course, accepting excitedly. The wedding was designed to be classic and traditional. The couple read their vows both in English and in Spanish in order to honor both their heritages as well as make sure all of the guests could understand the important declarations the couple was making.Originally, the wedding was supposed to be outdoors and overlooking the city of Roanoke, but rain prevented that from happening. Valhalla was their rain location and it was still just as beautiful as the two could have hoped for. The matron of honor made the wedding favors for the children by creating coloring books that had pictures of the couple and their dogs. Then, at the end of the ceremony, the couple exited beautifully with sparklers and drove away in an antique Rolls Royce. Marisol remembers most from the ceremony when she finally had a moment to stop and take the event in. She looked around at her family and friends surrounding her and felt amazing to have such a beautiful ceremony with the ones she loves. 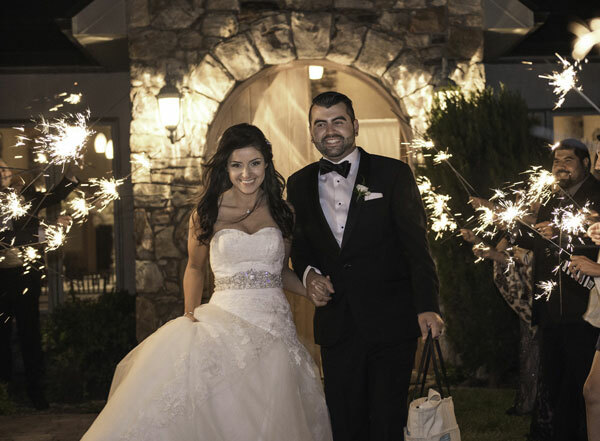 Be sure to take a look at the rest of the Arellano Wedding on page 50 of bridebook!